Inspired by the true events of the infamous 1983 prison breakout of 38 IRA prisoners from HMP, which was to become the biggest prison escape since World War II from one of Europe’s most high-security prisons. However, it also looks at the escape from the perspective of prison staff. 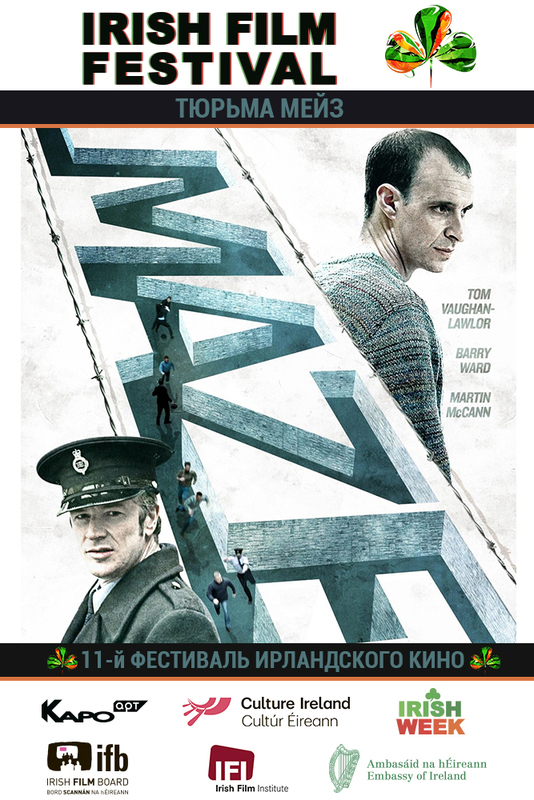 It focuses on the relationship between Marley, played by Tom Vaughan-Lawlor and prison warden Gordon, played by Barry Ward. The film has intricate and smart way of telling the story from different sides, going to the depths of imprisonment, be it physical or spiritual.